Wow. Have some pulp with your fiction. 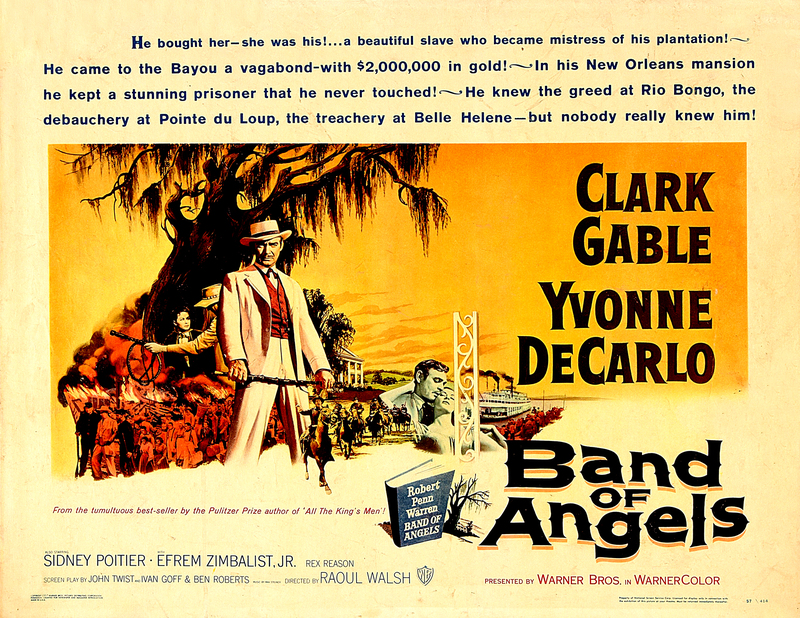 BAND OF ANGELS is Bull-Puckey Deluxe, a 1957 attempt to whip up a romantic Civil War drama with Clark Gable that inevitably comes up against the ghost of Gone With The Wind, impacting like a mint julep minus the bourbon and mint. Non-stop jabber, woodenly directed by the usually strong Raoul Walsh; terribly written, like Harold Robbins without the pace or sleaze. As such, there are a number of laughs, with bad lines dropped all over the plantation. 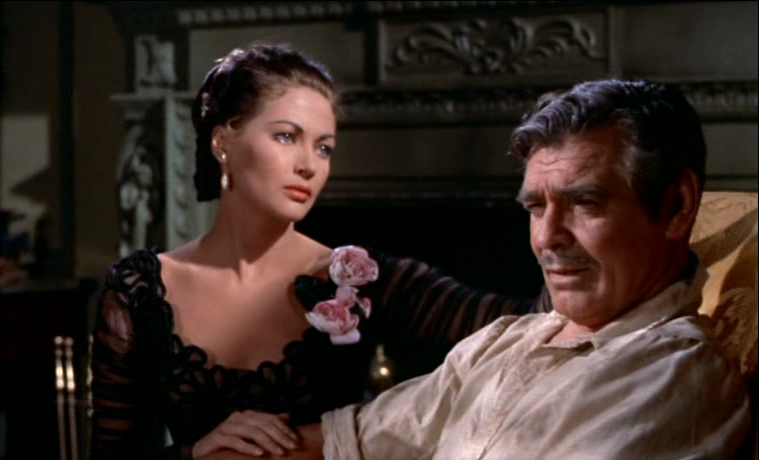 Gable plays a reformed slave-trader, turned country gent. 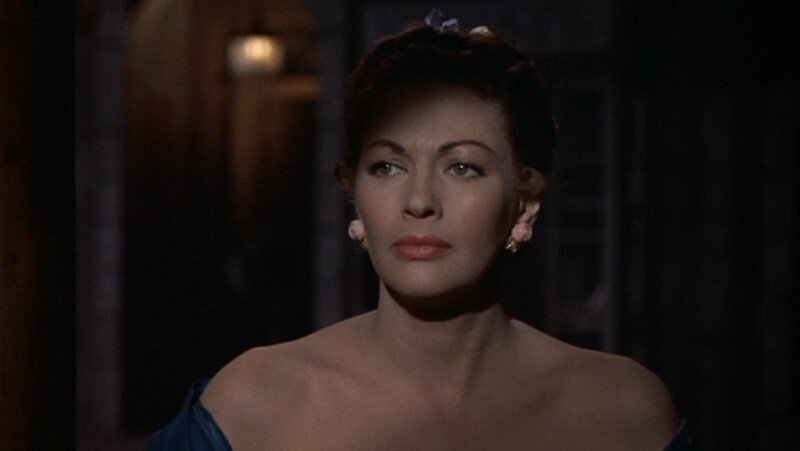 Yvonne De Carlo is his mistress, purportedly octoroon, originally purchased for amusement. 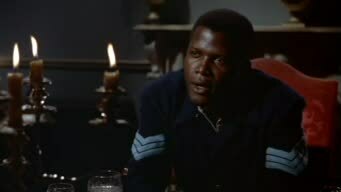 Sidney Poitier is a slave Gable had educated and given comparative freedom, through which he flips sarcasm at everyone, behavior straight from wishful thinking instead of historical probability. Others in the cast leave little dent, action is almost nil, melodrama screams in every corner. The color cinematography from ace Lucien Ballard makes it visually sensual, but for Southern comforting you’re better off sticking with the Butler & O’Hara crowd. Gable thought this was his worst film, next to Parnell. 127 minutes, with Efrem Zimbalist Jr., Patric Knowles, Rex Reason, Torin Thatcher, Andrea King, Ray Teal, Raymond Bailey. The King’s loyal fans trooped in for the soggy slog and popcorned it to 30th on the money score list of the year, grossing $7,100,000.